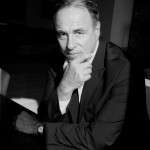 In an interview with The Guardian earlier this year, bestselling author Anthony Horowitz stated that he’d love to write an adult James Bond novel. Looks like his wish came true, as IFP today announced him as exactly that: the author of the new adult James Bond novel. A worldwide release date has been fixed for September 8th 2015, and it’ll be based on “previously unseen material written by Ian Fleming” – an unused screen treatment for an episode of Ian Flemings planned James Bond TV series named “Murder on Wheels”. 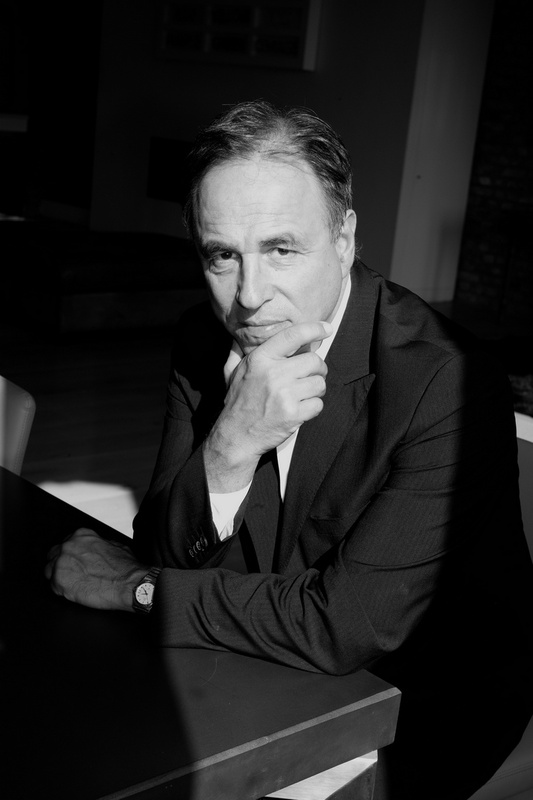 Ian Fleming Publications Ltd. and the Ian Fleming Estate are delighted to announce that bestselling and award-winning author Anthony Horowitz has been invited to write the next James Bond novel, due for worldwide release on 8th September 2015. The treatment which will act as a starting point for Anthony Horowitz’s Bond novel is titled Murder on Wheels, and follows Bond on a mission in the world of motor racing. Other familiar Fleming characters which feature in the TV treatment include ‘M’ and Miss Moneypenny. The novel will be published in the UK and Commonwealth by Orion Publishing Group and simultaneously by HarperCollins Publishers in USA & Canada.